Hopefully, the Turks shall soon vote their president out of his wretched obsession to transform Turkey from a secular (imperfect-democratic) republic to a (perfect) islamic sultanate. We have always guarded from applauding Mr. Erdogan even when his Cairo speech, calling on the Muslim Brotherhood to accept secularism, attracted praise from progressive-minded elites in the Arab World (including the late Lafif Lakhdar). Mr. Erdogan’s predilection for despotism could shatter any remaining illusions about a so-called “mild Islamism”. If islamists cannot tolerate Democracy even in its Turkish limitations, then we might be better advised to write off Political Islam (in all its forms) as a possible alternative to dictatorial regimes. “Who are you? Can you write such a thing [writing a critical editorial]against the U.S. administration? If you do, [the administration]would immediately do what is necessary,” Erdoğan said during a panel organized by a think-tank in Istanbul on May 25. 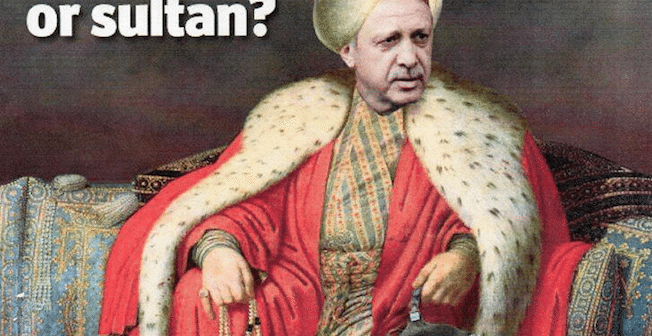 In its editorial on May 22, the New York Times noted that Erdoğan had a long history of intimidating and co-opting the Turkish media, but new alarms were set off this week when criminal complaints were filed against the editors of daily Hürriyet over a headline on its website. “Mr. Erdoğan appears increasingly hostile to truth-telling. The United States and Turkey’s other NATO allies should be urging him to turn away from this destructive path,” the editorial read. Hürriyet addressed Erdoğan to defend its independent line in an editorial on May 19. “If you mean that we are afraid of defending our right to freedom of the press, free speech and freedom to criticize, which are all guaranteed by the constitution, then you should know that we will defend these freedoms with no fear,” the daily said. 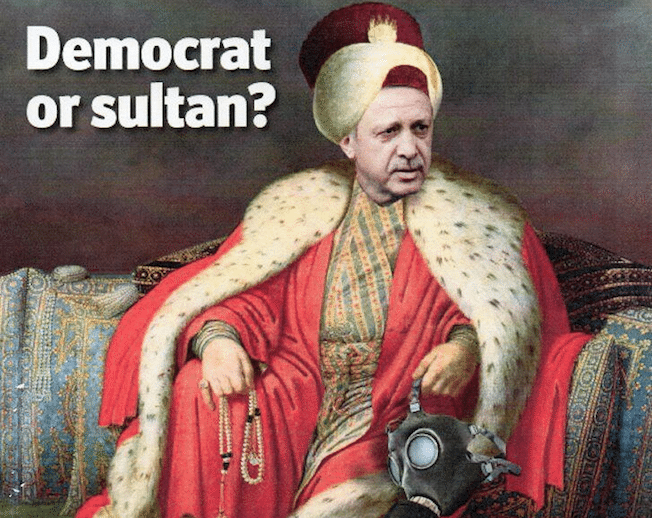 This is not the first time that Erdoğan has targeted the New York Times. 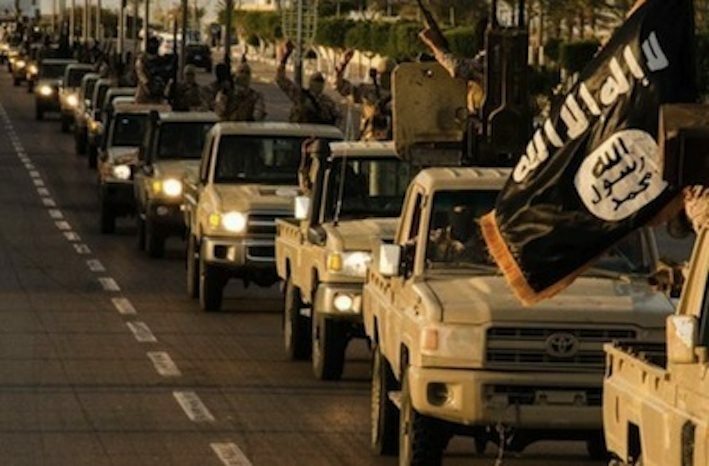 He had also slammed the U.S. daily for a September 2014 story claiming that Turkey is one of the biggest sources of recruits for the Islamic State of Iraq and the Levant (ISIL). With two weeks to go before a crucial parliamentary election in Turkey, tensions are rising and some critics of President Recep Tayyip Erdogan fear a new crackdown is starting to ensure that his Justice and Development Party wins. That kind of brute manipulation of the political process would be a serious mistake, further weakening the country’s battered democracy and tainting whatever victory might emerge. After more than a decade of amassing power as Turkey’s leader, Mr. Erdogan could be on the verge of realizing his dream of changing the Constitution to make the president, rather than the prime minister, the leading political authority. His party, known as A.K.P., would have to win 330 seats in Parliament on June 7 — a three-fifths majority — to take a proposed constitutional change to a referendum. Mr. Erdogan, according to Today’s Zaman, said the headline suggested that he could face the same penalty; Mr. Erdogan was also elected with 52 percent of the vote in 2014. Not only is the accusation distorted and absurd; it is a slap at the idea that Turkey is still a democracy. On Monday the prosecutor in Ankara called for a ban on several opposition media outlets associated with the Islamic cleric Fethullah Gulen, a former ally of Mr. Erdogan’s who is now in self-imposed exile in the United States, according to Reporters Without Borders. Ekrem Dumanli, the editor of Zaman,one of those media outlets, was arrested with scores of others last December and accused of leading a terrorist organization. Some journalists fear the government plans to use antiterrorism laws to shut down Hurriyet, Zaman and their parent companies — the two main independent media sources — ahead of the election and confiscate their assets. Journalists aren’t the only ones who are worried. On Thursday, leading labor unions expressed concern about security for the June election, saying that in the quest for victory, the A.K.P. party had mobilized government institutions on its behalf and sought to depict the opposition as the “enemy” during campaign rallies and speeches. While the country has faced tough political campaigns before, this one is especially vicious and the mood seems unusually dark and fearful. Mr. Erdogan appears increasingly hostile to truth-telling. The United States and Turkey’s other NATO allies should be urging him to turn away from this destructive path.